Skip the mall and have a girls night with us! 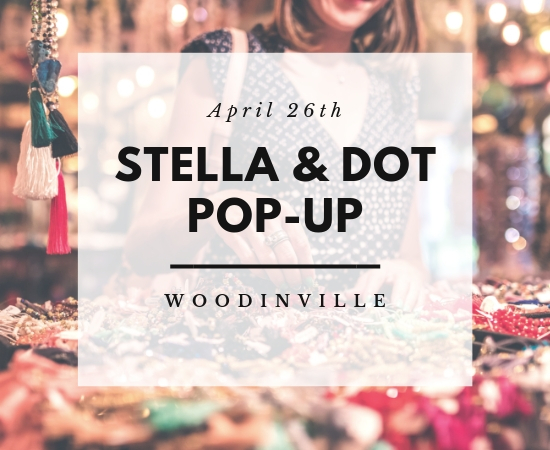 Sip on some wine and shop the stylish accessories of Stella & Dot. Click here to RSVP or just to window shop.